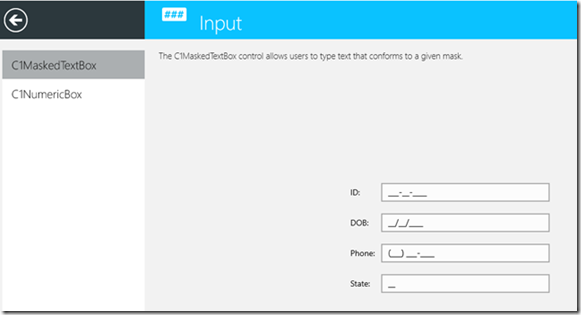 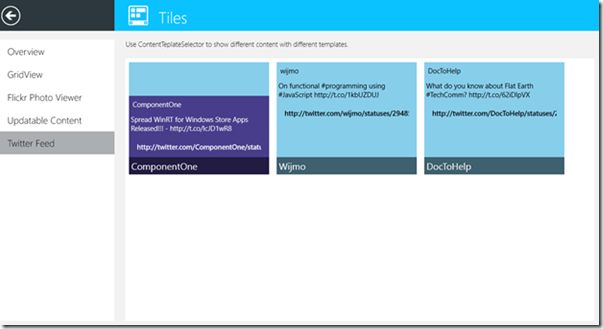 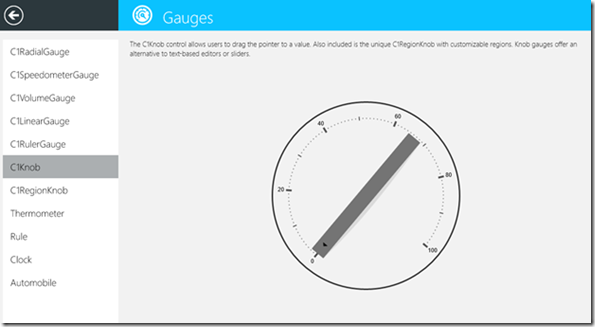 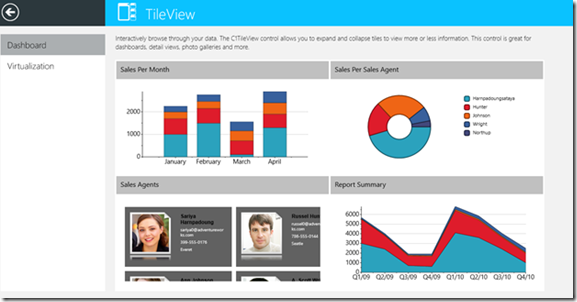 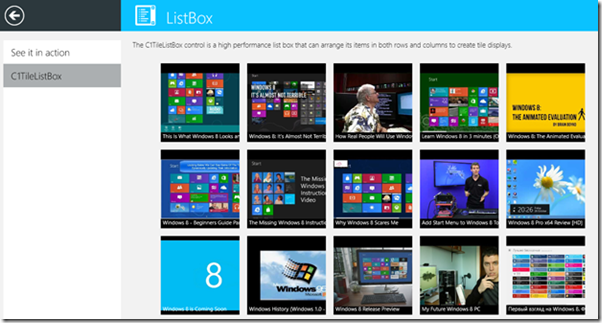 Welcome to this first blog of a 16 part blog series on Windows 8 Store App Development using XAML and C#! 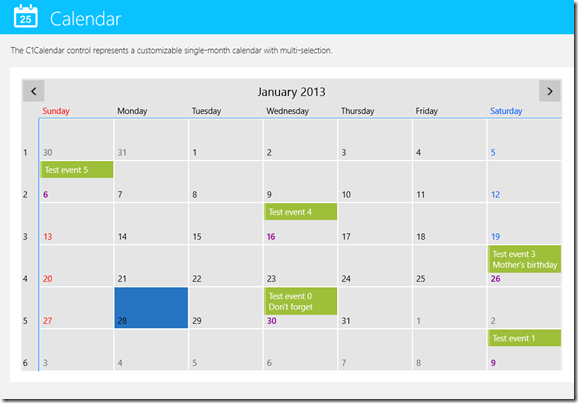 See how to get started and learn a few tips and tricks along away. 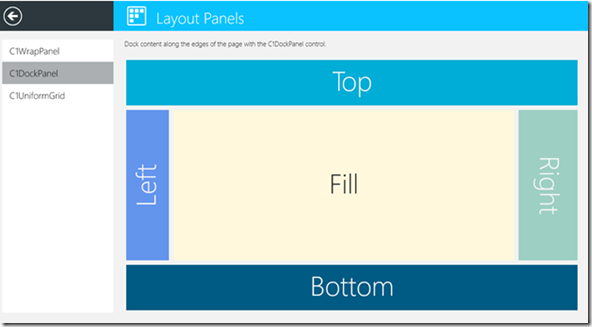 We will highlight ComponentOne controls in the Windows 8 Studio for WinRT XAML using the latest release 3.5, which was published just last week. 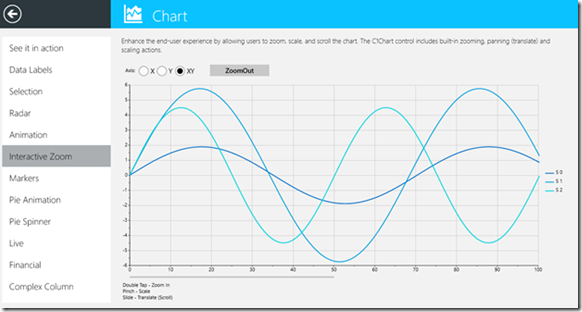 This first thing we will want to do is to become familiar with what the controls can do, take a look at Control Explorer for WinRT. 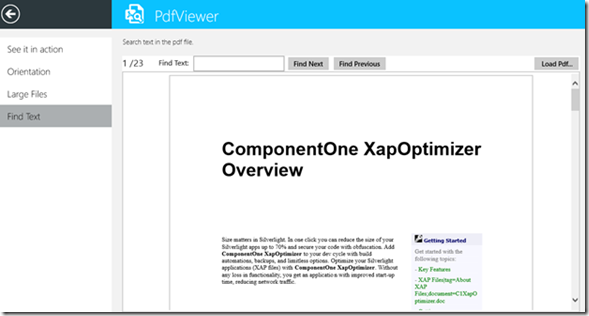 Download runtime version: ComponentOne XAML Control Explorer app for Windows 8 from the Windows Store… Learn more about ComponentOne WinRT XAML Controls and use the Windows 8 Studio for WinRT Control Explorer. 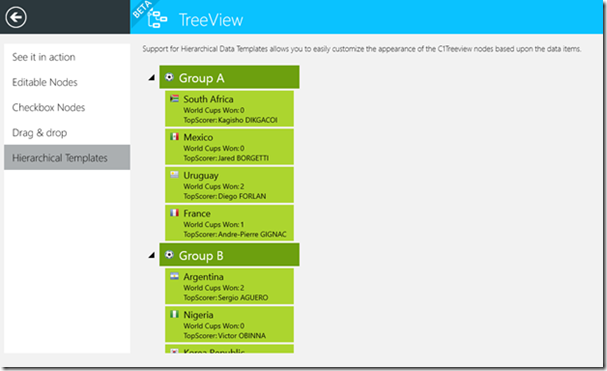 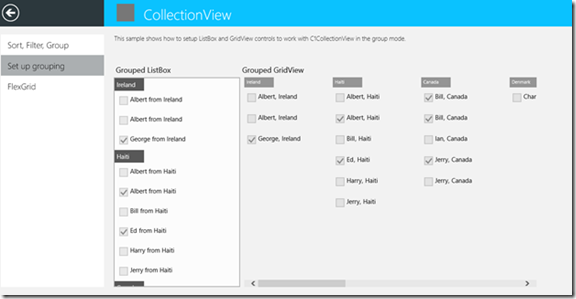 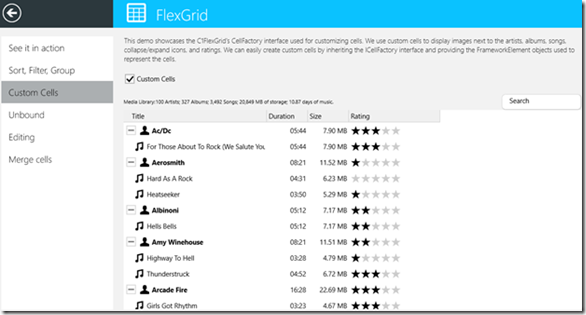 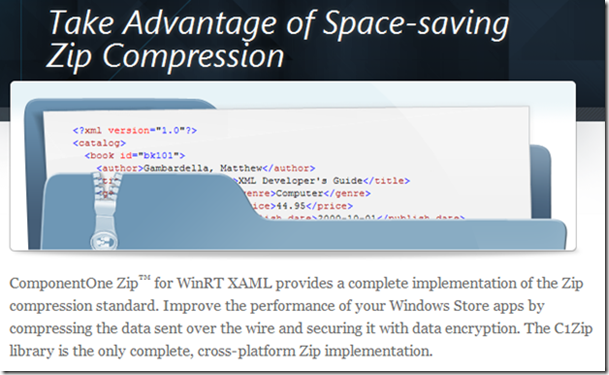 Download the trial version of Studio for WinRT XAML and install the samples and controls. 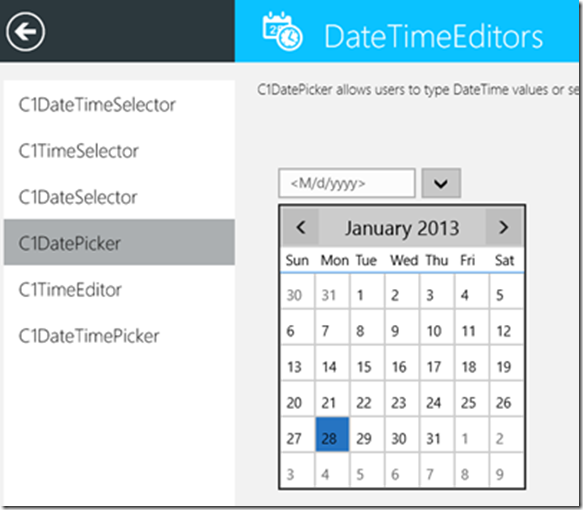 The source code for Control Explorer is installed at this location by default…. 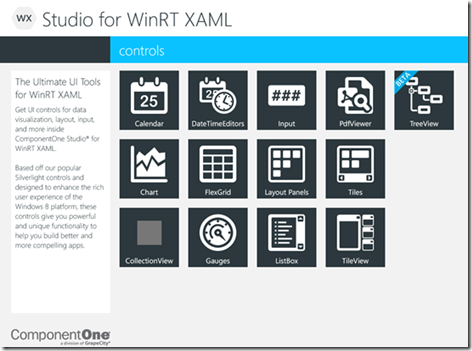 Documentation for Studio for WinRT XAML, including several Getting Started examples Documentation is here .